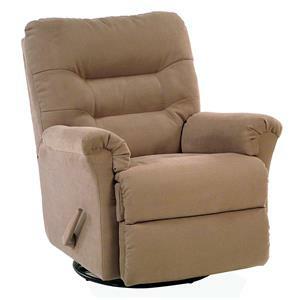 Save floor space when you add this power wall hugger recliner to your living room. The tapered arms offer a sleek and modern look to the piece while the full chaise cushion promotes head-to-toe support. 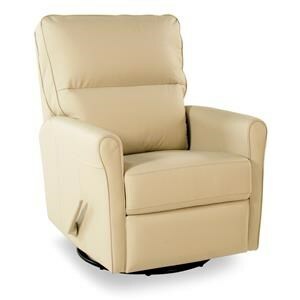 Power reclining makes it easy to take control of your own comfort and unwind. 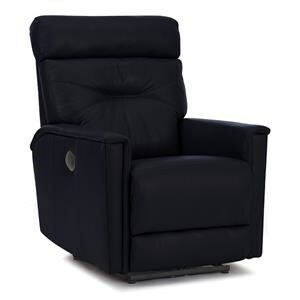 The Arlo Contemporary Power Wall Hugger Recliner at Rotmans in the Worcester, Boston, MA, Providence, RI, and New England area. Product availability may vary. Contact us for the most current availability on this product. Seat Support 8 gauge sinuous wire springs for superior ride and comfort. 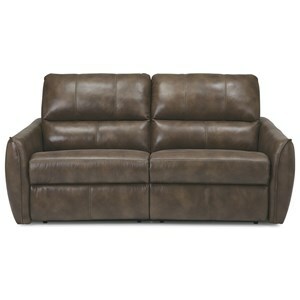 Add spacious seating to your living space with the Arlo reclining collection. 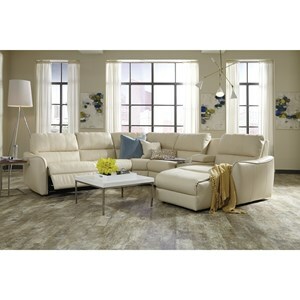 Create the ideal living room setup with the combination of sectional pieces that can offer room big and small a theater-like feet. 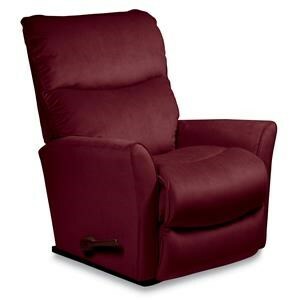 Full chaise cushioning and padded split backs offer full body comfort and support that you are sure to enjoy. Wide seats allow you to stretch out and thin tapered arms give each piece a contemporary look. 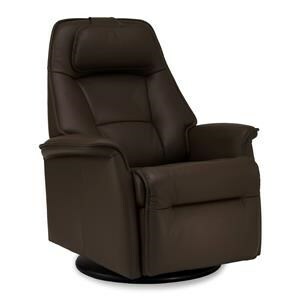 Seating options are available in manual and power reclining. With a wide variety of leather and fabric options to choose from, the Arlo collection will allow you to give your space a personal touch. 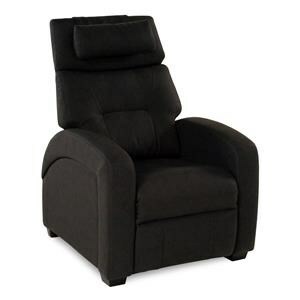 The Arlo collection is a great option if you are looking for Contemporary furniture in the Worcester, Boston, MA, Providence, RI, and New England area. 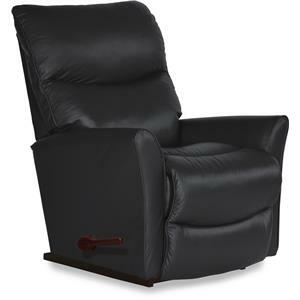 Browse other items in the Arlo collection from Rotmans in the Worcester, Boston, MA, Providence, RI, and New England area.